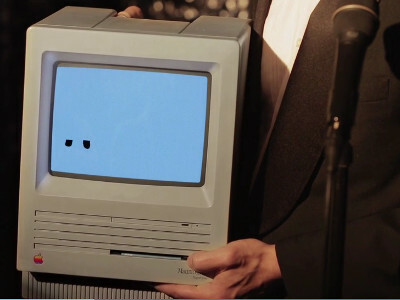 A comedic and largely inaccurate look at the life of Steve Jobs. 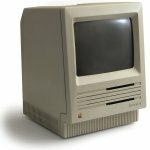 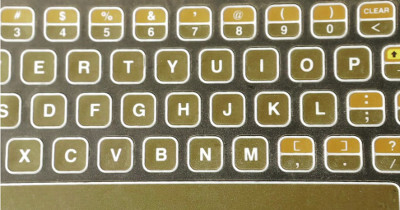 The Apple IIc appears as the Apple II - Apple's first commercial success. 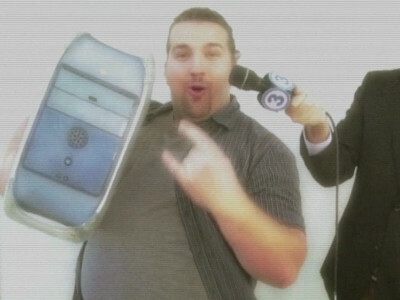 The Mac SE appears as the original Macintosh that Steve demonstrates to everyone's amazement. 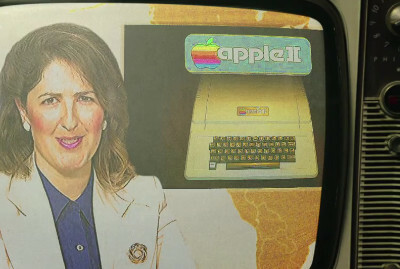 An Apple II appears in a TV report about the success of Apple Computers. 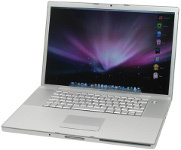 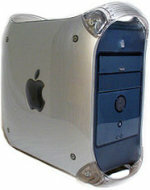 An Power Mac G4 appears in a TV report about the success of Apple Computers. 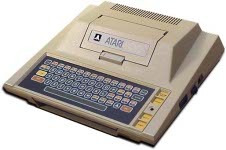 Early in his career, Steve builds games for Atari and is seen working on an Atari 400.